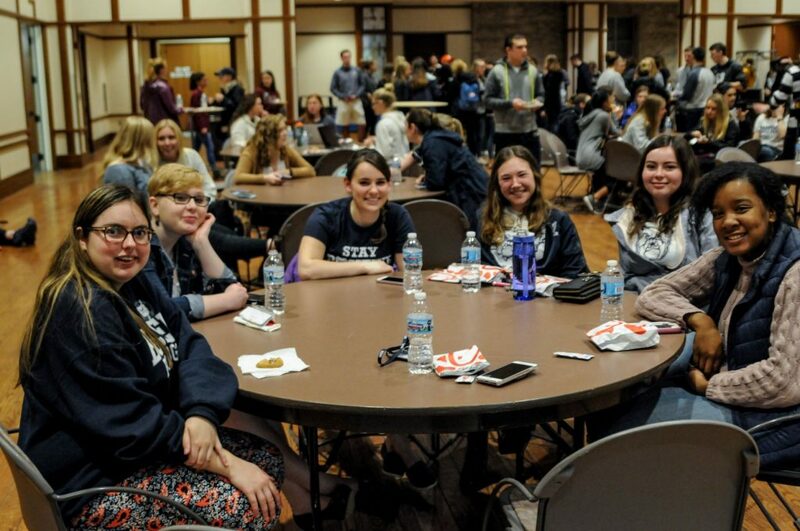 Butler Ambassador’s for Special Olympics (BASO) is an annual service and philanthropy event that allows Butler Students to raise money for and volunteer with Washington Township’s Special Olympics. Butler Students can get involved with BASO in a multitude of ways. This includes Polar Plunge and Spring Sports, both of which allow students to raise money for BASO. 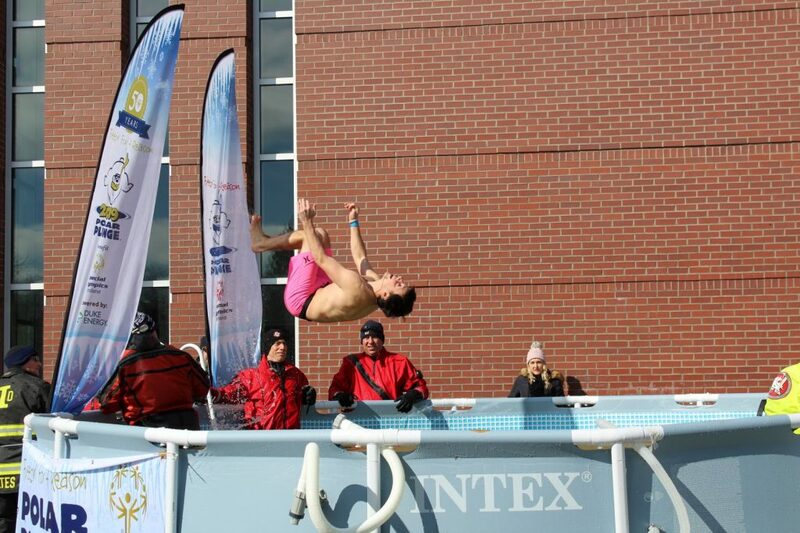 Polar Plunge is a philanthropy event that allows students to raise money for Special Olympics. Any student is allowed to sign up for the event. Students can participate individually or with a team to earn as much money as possible. Spring Sports is a philanthropy event, where Butler students compete in competitions to raise money for Special Olympics. 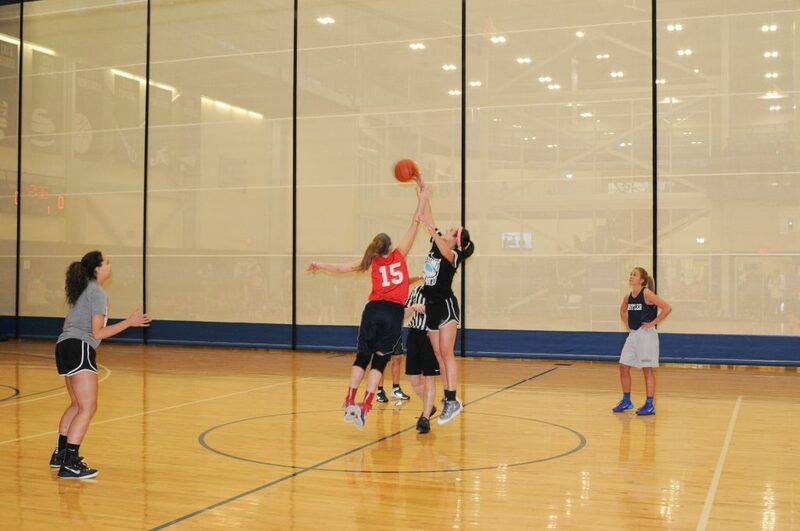 Students can participate in various competitions, like Basketball, Euchre, badminton, and many more. Students can participate in teams to accumulate points to win the entire competition.